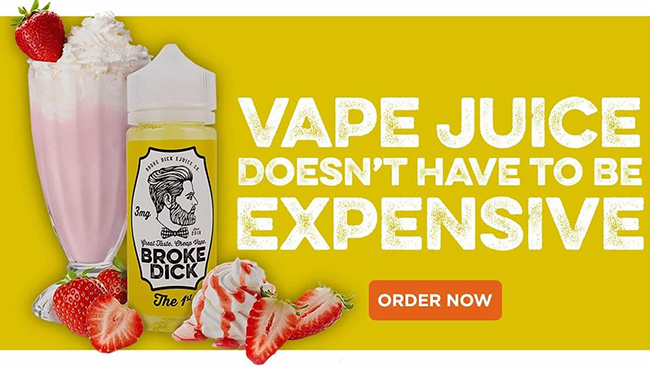 Broke*ick has dropped their prices and have also added 120ml versions of their limited edition line. This means your getting double the amount of juice for the same price. Their normal line which was 15.00 has dropped to just $11.50 for 120ml. There is no coupon required! I have had the pleasure of vaping every single flavor they make. Everything is spot on and some flavors (i.e. the orange candy) is just unbelievable. At this price it’s a STEAL! 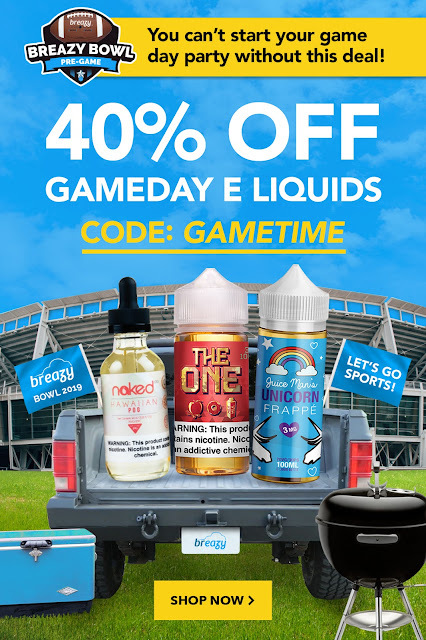 It’s the big game and Breazy is selling all ejuices that fall under the “GameTime” category are 40%. The link I posted is all the juices that are coupon usable. 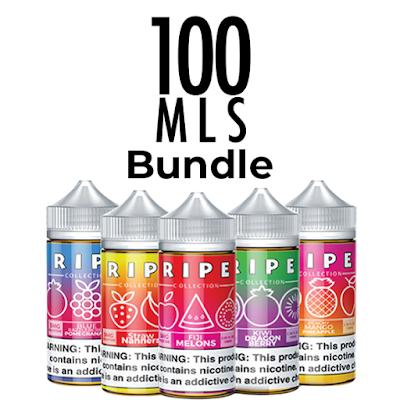 Even ejuice already discounted can use the coupon. Flawless is running a ton of different bundle, bogo, and mystery box deals. You might want to head over there and see what they have. There are some EXTREMELY low priced deals. This page takes you to all bundles, bogo and mystery box deals on sale. If your looking for the be all end all of battery chargers – look no further. 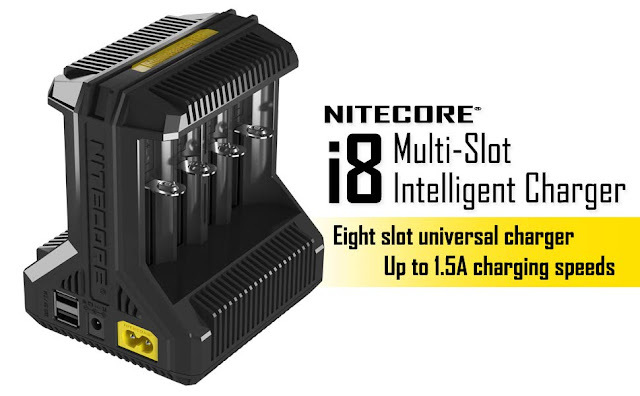 The Nitecore i8 has it all. A footprint smaller then the i4 and charges 2 x the batteries. It has two USB ports for charging anything with a USB. If your like me I always bought 2 and 4 bay chargers but I own a few of them. Why not just buy one? Thats what I did and this price is EXCELLENT! Right now you can get 2 x 100ML bottles for just $10.80. Ripe has been around a while and is a favorite of those who love those sweet fruit flavors. For $5.40 per 100ML — You can’t beat it. With all the sales on mods we are going to need a lot of new batteries! 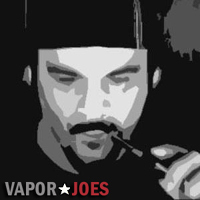 Well its about time we saw some really good salt nic prices. 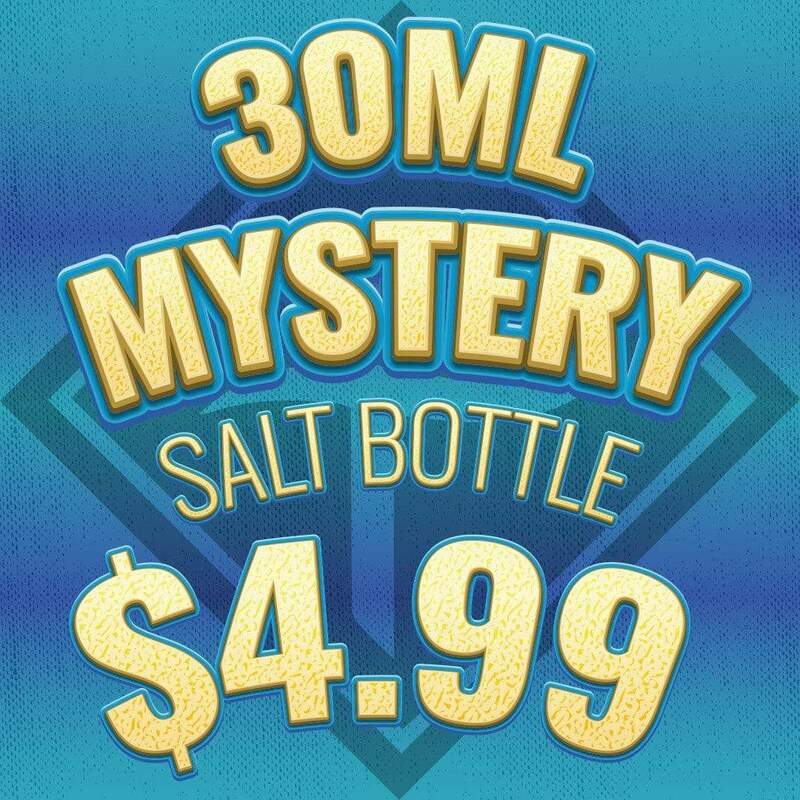 Today Flawless is doing a 30ml of salt nic (you choose the nic level) for just $4.99. Due to the way Nic salts are made it’s a more expensive process. To get it any salt nic at this price is a steal! I pretty much stopped looking at the iStick line when they hit 100W. The 200W version is pretty nice at this price. 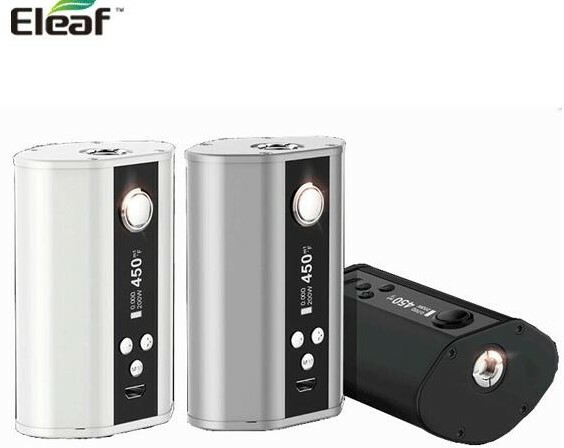 For under $23.00 your getting a pretty beefy mod 200W box mod. Powered by three 18650 cells, the iStick TC 200W delivers a huge amount of vapor at 200W maximum output. Powerful yet intelligent, the iStick TC 200W packs with up-gradable firmware and TC ( Ti / Ni / SS / TCR ) / VW modes for your preference. 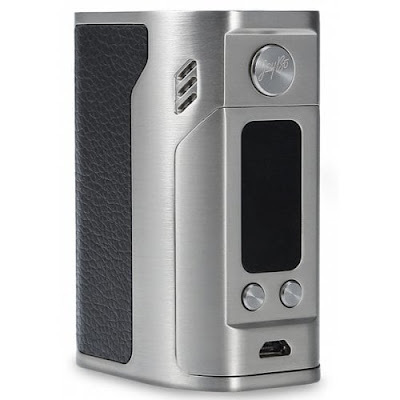 In addition, the innovative streamlined shape with metallic finish makes the iStick TC 200W fashionable in appearance and comfortable for grip action. The Resa Prince Tank is the newest addition to the Smok family. This tank is known best for its ability to produce extremely intense flavors thanks to its 3-coil adaptability. The Resa Prince Tank utilizes, the Prince Q4 coil, the X6 coil and the T10 red light coil which, true to its name, emits a red light when vaping. The glass tube enclosed in the tank is capable of holding a whopping 7.5ml worth of juice. Smok recognizes the importance of ergonomic designs and this is reflected in the architectural structure of the Resa Prince Tank. It sports a unique cobra design and is made out of resin and stainless steel. 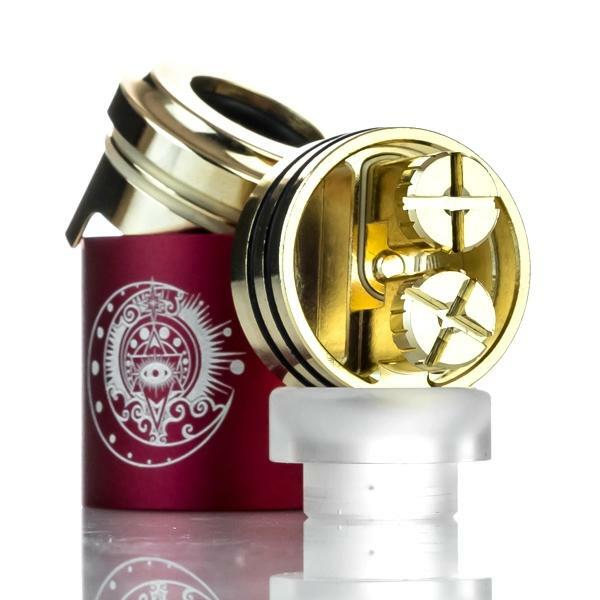 When you’re ready to vape those juices that promise mouth-watering tastes, it is only wise to choose a tank that was specially created to enhance your flavor. 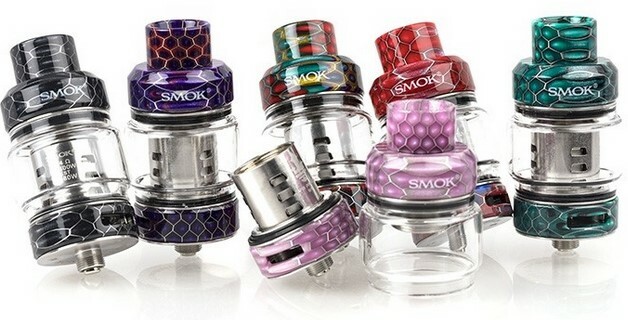 Thanks to its 3 coil option, the Resa Prink Tank would be the perfect choice for such an occasion. 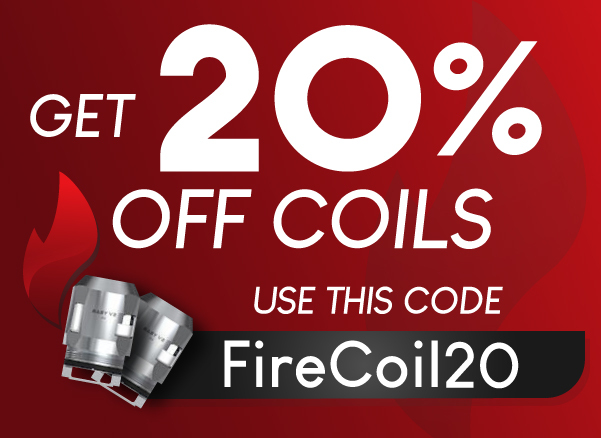 Get some fresh new coils at an amazing price! 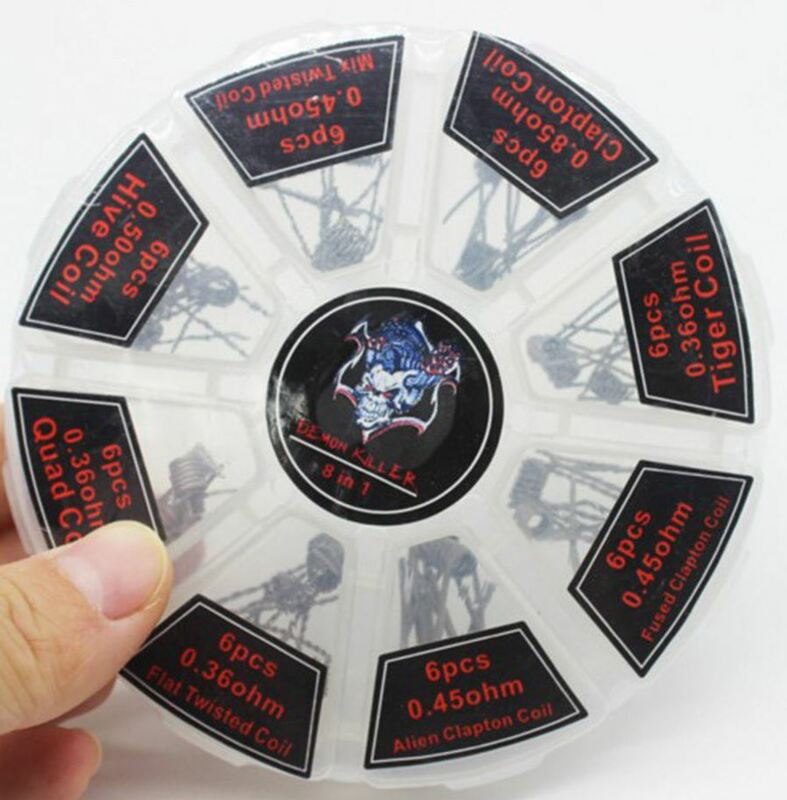 Demon Killer 8 in 1 Kit includes 48 Pre-built Coils in Total! Customize your vaping experience with the Demon Killer Pre-built coil set. Coils come in all shapes, sizes, and resistances from 0.36 Ohms to 0.85 Ohms and from simple claptons, to competition hive wire, and even alien claptons! All the premade coils for rda bundled in one simple and affordable kit. Cheaper than China by a long shot! Jump on this deal ASAP! The Wismec Reuleaux rx300 mod is an advanced vaping platform that features a comprehensive user control suite, elegant style and design, and a superb, high-quality aluminum chassis construction. Powered by quad 18650 batteries (not included, available here). 300w maximum power output. Intuitive oled screen located on the front face of the device reads pertinent vaping data, including power output and battery life. Large fire button located above the oled display. Response buttons located beneath the oled display. Magnetized battery door cover. Fully equipped user control suite features temperature control mode accommodating ni200, ti, and ss heating elements, and tcr. The mod is Micro usb chargeable and Firmware upgrades available. Right now Breazy is doing a Staff favorite 40% off sale. All juices loved by the staff will have this discount. There are over 10 pages of different flavors, sizes, and manufacturers. 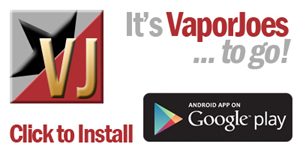 The link takes you to all the juices that use the coupon code.